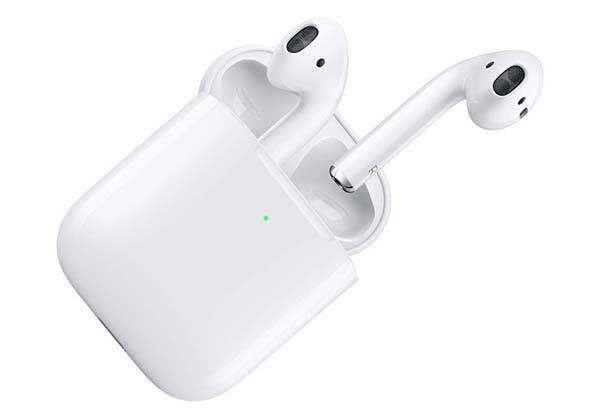 In addition to 10.5″ iPad Air and 7.9″ iPad mini, Apple has also unveiled new AirPods with a wireless charging case. Want to learn more about the true wireless earbuds? Let’s continue checking. The new AirPods follows the same appearance design as the predecessor, so the ultra compact and lightweight design and ergonomic contours ensure the true wireless earbuds firmly and comfortably stay in your ears for a long playback session. 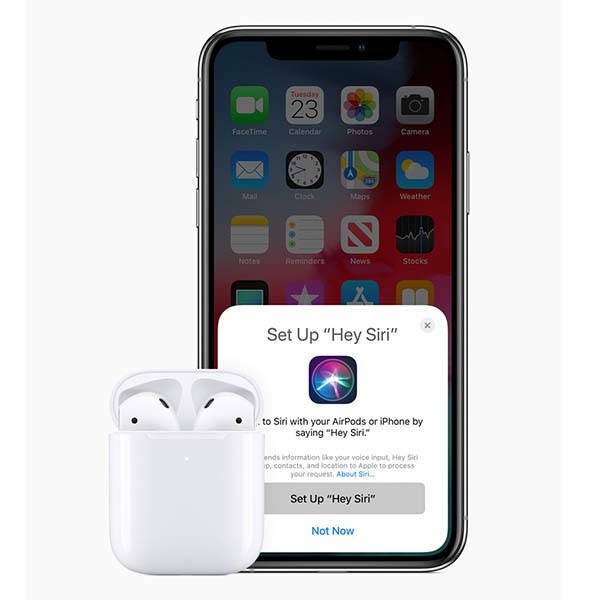 The new AirPods are powered by the all-new Apple H1 headphone chip, so compared with the original AirPods, the new earbuds deliver up to 2x faster when switching between active devices, a 1.5x faster connection time for phone calls, and it’s able to give you higher quality sound and up to 30 percent lower gaming latency. Now you don’t have to take out your iPhone, adjusting the volume. Siri has been built in the new AirPods so you can ask your AirPods to control your playback, adjust volume, make a phone call and more. Moreover, the new AirPods offer up to 5 hours of playtime between charges, and an included charging case provides more than 24 hours of battery life. Only 15-minute charging provides up to 3 hours of listening time. The new charging case now supports wireless charging. 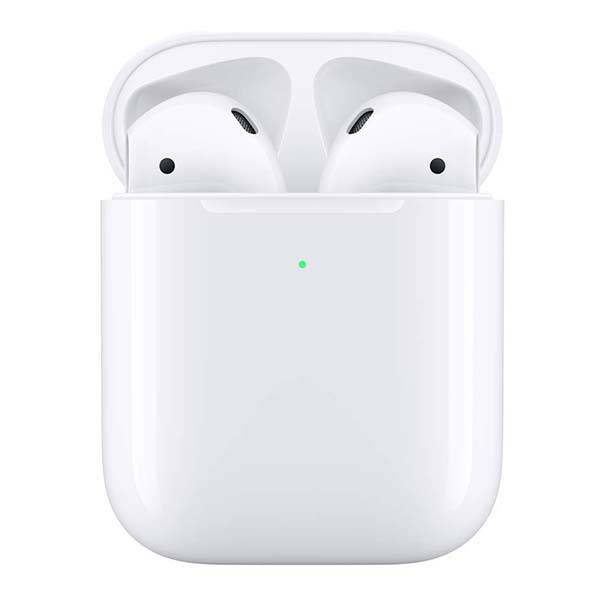 Apple new AirPods with wireless charging case have been available for preorder for $199 USD. If you’re interested, jump to the product page for its more details.